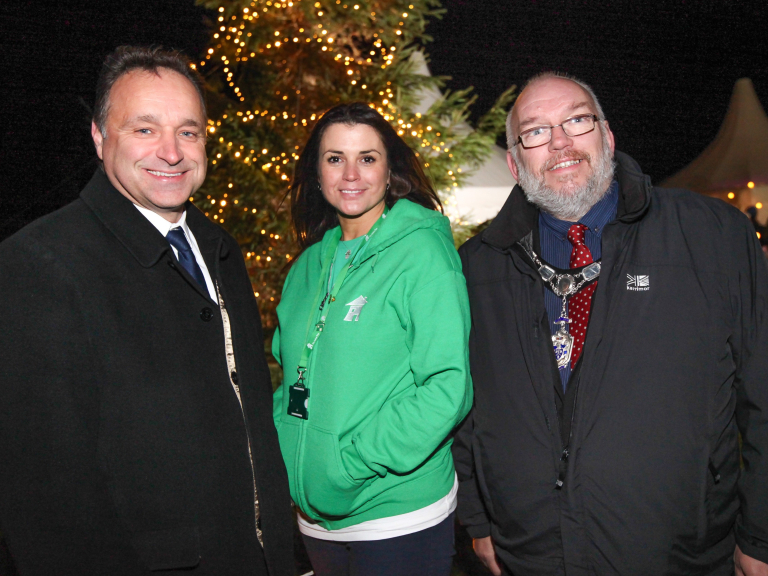 HARTFORD residents entered into the spirit of goodwill as Redrow hosted a Happy Hartford Christmas in aid of The Joshua Tree. 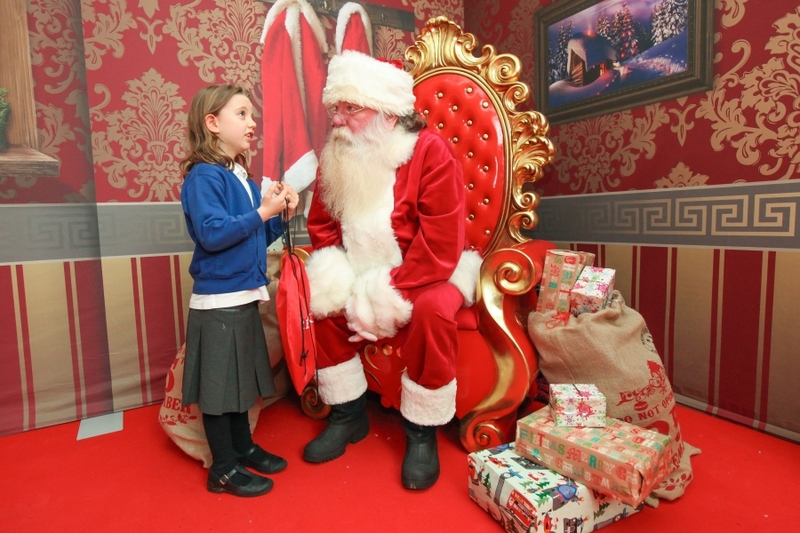 Held at Hartford Grange, on Walnut Lane, the event featured performances from Hartford Primary School, Deva Brass and Northwich Pop Choir, plus a special guest appearance from Santa. Visitors tucked into seasonal treats including mulled wine, mince pies, gingerbread and hot chocolate during the fundraiser. 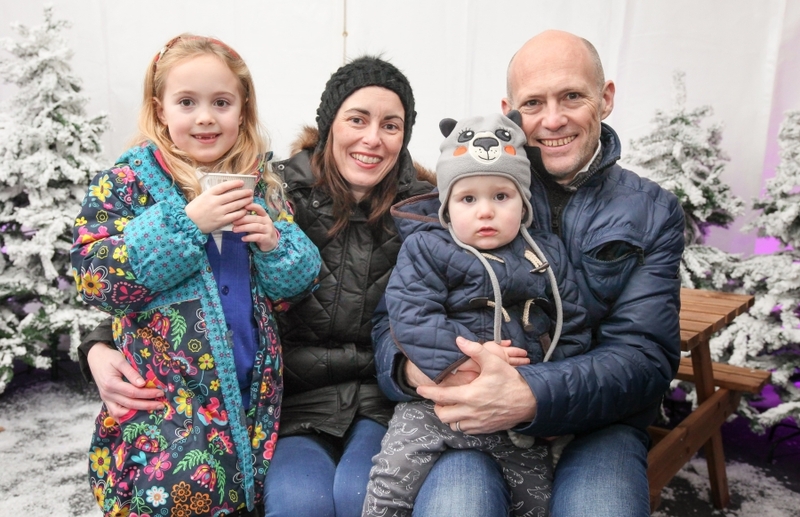 The Joshua Tree supports more than 100 families across the North West and North Wales and receives an average of three referrals a week from the oncology clinic at Alder Hey Children’s Hospital. 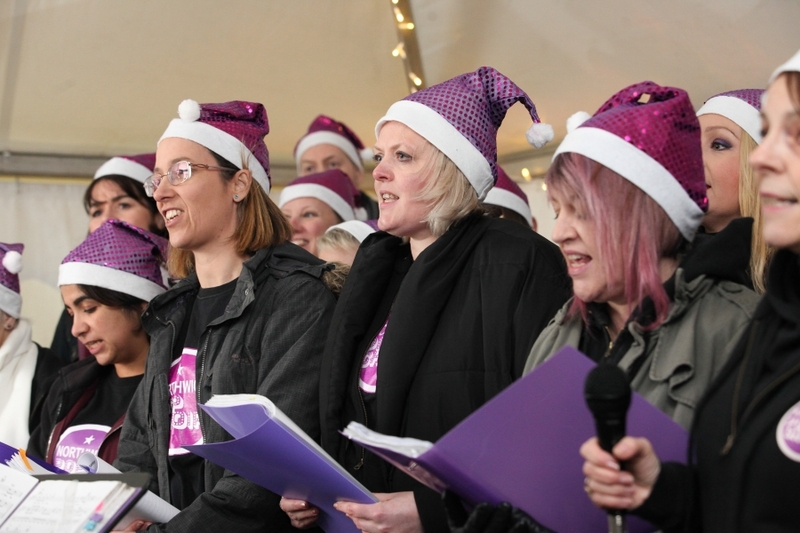 Pippa Watson-Peck, from The Joshua Tree said: “We’re a small charity and rely heavily on the generosity of the communities we serve for support, so were excited to be part of Redrow’s Happy Hartford Christmas event. The money raised will make a real difference to the lives of families traumatised by the life-changing experience of childhood cancer. For more information about Redrow’s Hartford developments see: www.redrow.co.uk/hartford. Find out more about The Joshua Tree via https://www.thejoshuatree.org.uk. Issued for & on behalf of Redrow Homes (NW) by Active PR.